On Monday Transport ministers from the government met with bosses from the insurance industry to discuss road safety improvements and ways that insurance premiums can be reduced for young drivers. It is hoped that a green paper will be issued later in this season that will detail future possible legislation. Apparently, 20% of accidents on the road that result in serious injury or death include motorists who are below 24 years of age. 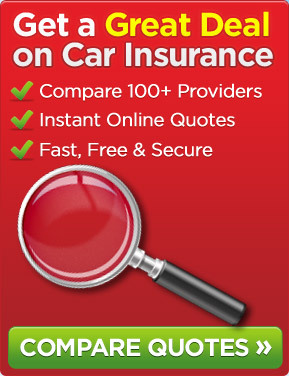 At the present time, those in the 17 to 18 year age bracket pay, on average, in excess of £1,800 per annum in car insurance premiums. Some of the things under consideration are that young drivers may face a night time curfew to stop accidents and lower car insurance premiums. Young drivers may be required to spend 12 months learning to drive before being allowed to take their driving test. Furthermore, when they have taken their test the current “probationary period”, when they would be disqualified if they accumulated 12 penalty points, could come into force should they receive 6 penalty points. It is a known fact that there is a greater risk of accident during the night so the Association of British Insurers suggested that those motorists in the 17 to 24 year age bracket be subject to a night time curfew. Other things being considered are restricting the number of passengers that young drivers can transport and no alcohol being consumed if the driver of the car is going to be driving. At the moment, learner drivers are not permitted to go on motorways but this is being considered. Patrick McLoughlin who is the Transport Secretary stated: “It is alarming that a fifth of people killed or seriously injured on our roads in 2011 were involved in a collision where at least one driver was aged 17 to 24. We await developments and shall continue to keep you updated. This entry was posted in News and tagged Association of British Insurers, car insurance, Car Insurance Premiums, young drivers. Bookmark the permalink.